Get help on your brand strategy and create offers that feel good to you and your tribe. 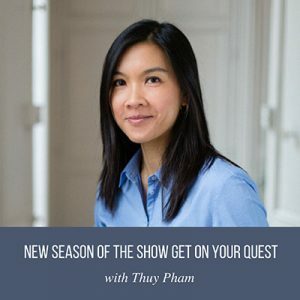 I'm Thuy Pham, your guide to building a business without burnout. 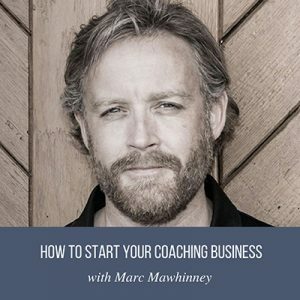 Here is how I can help you grow a brand you are proud of. 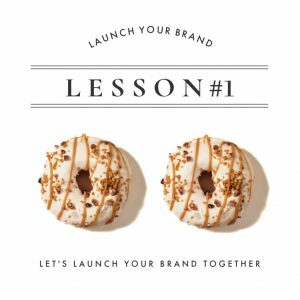 Need help on your brand message? 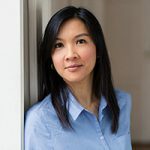 I’ve got your back to clarify what your business is about so you can connect with your ideal clients. Forget tech overwhelm. Leverage my technical background to save time implementing your online presence and share your knowledge. I help you setup communication and collaboration tools to support your clients and help your teams work together more efficiently.